Smoking and wound healing do not go together. Why? 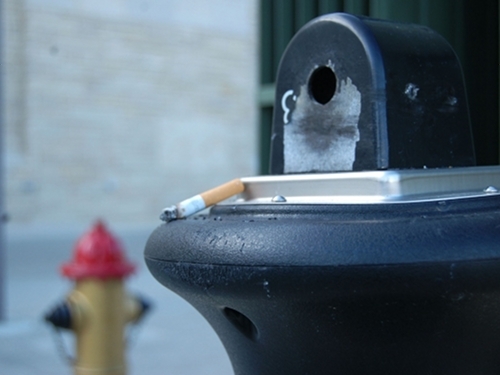 Because just one puff of a cigarette can further restrict much needed oxygen and blood traveling to the place of injury. We all tend to associate cigarettes with lung disease, but did you know that smoking affects every cell in your body? Even one cigarette limits oxygen flow throughout the body. 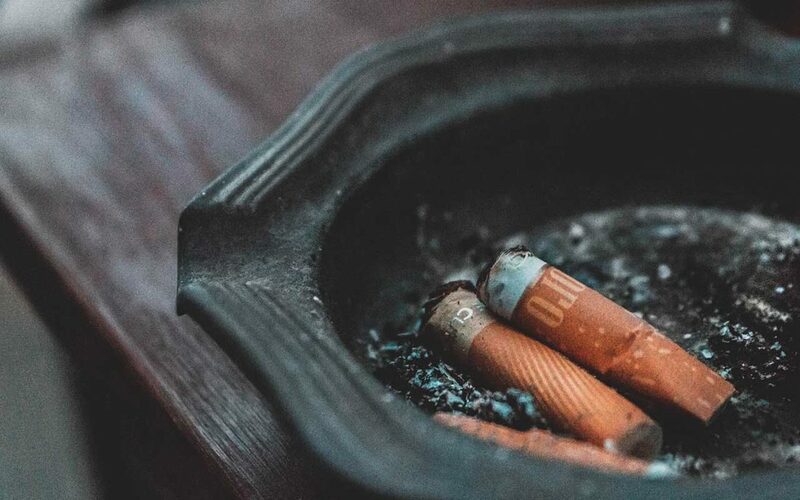 One of our Nurse Practitioners here at the Wound Care Clinic can often be heard telling patients, “When you are smoking a cigarette, it’s just like you are putting it right in your wound.” What a visual! Oxygen is the basis for wound healing and it all begins at the cellular level; smoking deprives the body of the much-needed oxygen required to repair and build cells. Oxygen also kicks off energy production and to put it simply, helps to prevent infection in open wounds and is the foundation for rebuilding of the skin tissues. According to the American Cancer Society, smoking narrows the blood vessels that carry blood to the leg and arm muscles. Just visualize smoke traveling inside your veins to your most needed body parts – fingers and toes. Fingers and toes keep us independent and not dependent on canes, wheelchairs and scooters. By the way, smoking also affects the walls of the vessels that carry blood to the brain (carotid arteries), which can cause strokes. We just discovered a free iPhone app called Quit it Lite, and Quit Now is on the Droid market. Healing the body is something that can’t take place in our clinic with a few procedures – we have a partnership with each of our patients and are here to encourage you in positive behaviors, while working in tandem with your physician.